I love word of mouth. 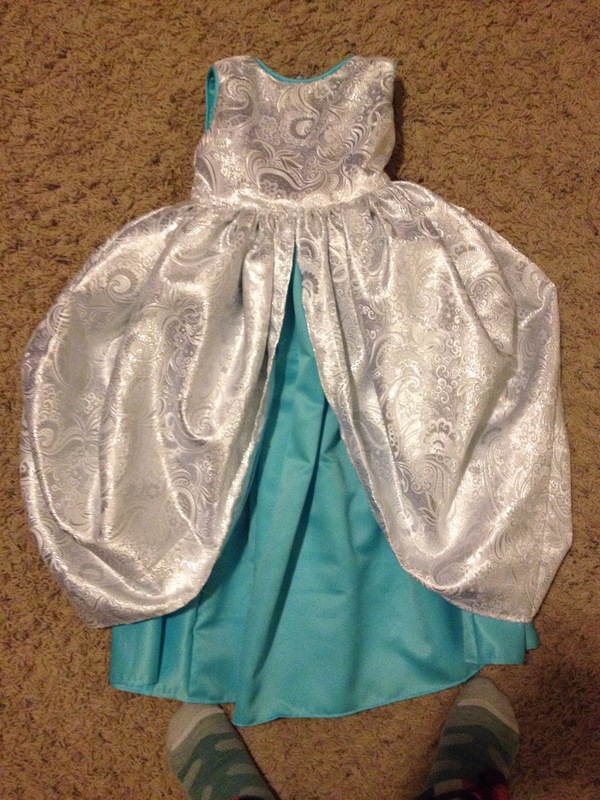 After I made the upcycled aprons for a coworker, another asked me to make her daughter’s princess dress for their Disney trip here Ina few weeks! She chose Simplicity 1508. What a cute pattern! She loves Frozen so my coworker picked out silvers and blues. Here’s my progress so far! 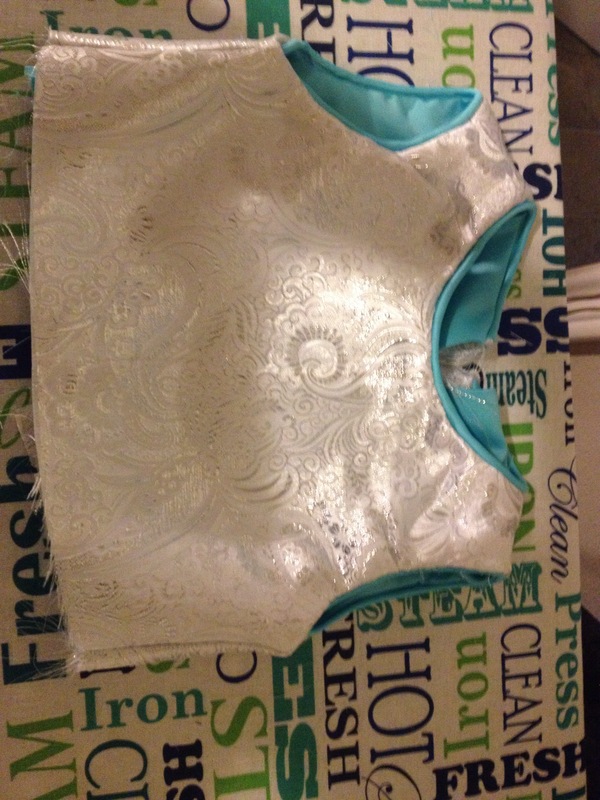 All I have left is some slip stitching, hemming, a sash, a snowflake cape, and the gauntlets. I can’t wait to see it on her!